The Delaware County Cash Mob struck Edgewood Wednesday night. 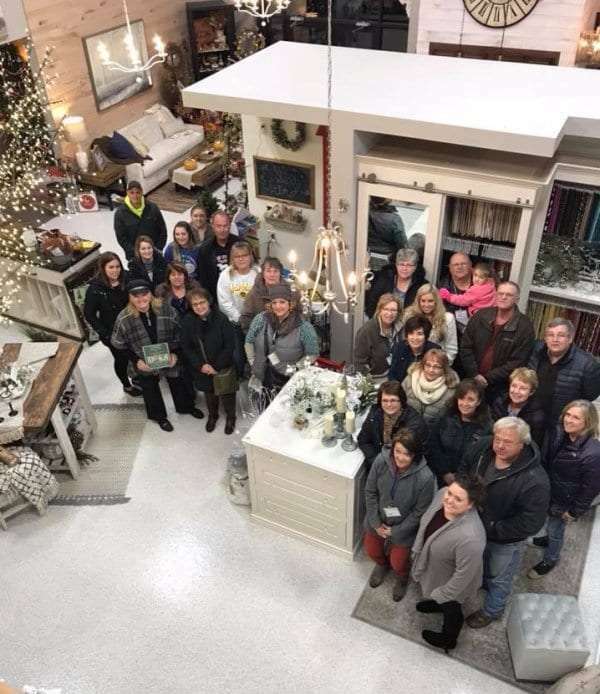 The group surprised The Markket, Edgewood’s newest retail store. 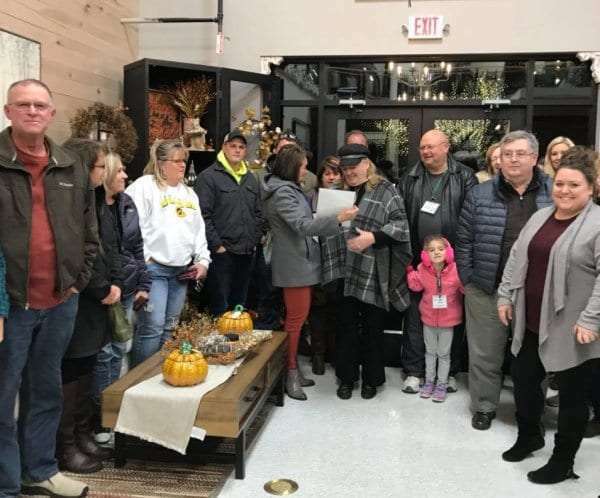 Owner Rhonda Kendrick created the Delaware County Cash Mob a couple years ago, but has since stepped aside as her family’s business expanded. Around two dozen Cash Mobbers shopped at the store, each spending at least twenty bucks. Each month, they surprise a local business in Delaware County to give them an economic boost.